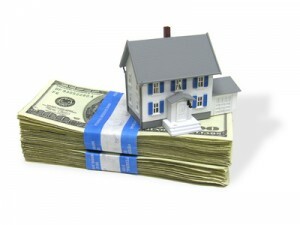 How To Secure Home Financing The Smart Way! Ask for a My Community Mortgage. A Fannie Mae product, the My Community Mortgage offers many advantages for buyers, including the ability to use non-traditional forms of credit for loan qualification purposes. 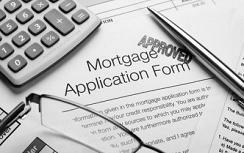 Contacting a lender before you’re actually ready to make an offer on a house can be a good idea. This head start gives you a chance to work out any problems that may arise without the pressure of contract deadlines.